One of the most popular Browsers used by millions of people all around the world is the Google Chrome. 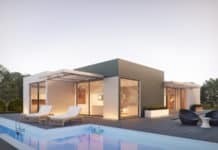 Unlike other browsers of its level, it is open source, and Google provides regular updates and advancements to the UI of the same every few months. Sometimes the user may face issues while opening google chrome. This article contains methods to Fix Google Chrome Won’t Open Error. Chrome uses some of the best application layers which enables it to make much better use of specific web server files than others. It is flexible, fast and handles to use for the general public. However, often with all these features and good stuff, comes the downside of the application. Users from across the country have reported multiple instances where some error messages crowd the Chrome landing pages. Among them, one of the most crucial issue stands out where the Chrome displays Chrome Won’t Open error. Chrome is prone to many defects and attacks from the outside networks. Hence, such issues are often seen with the Users who extensively use the Internet or are connected online for network transactions. For every problem, there is a solution. 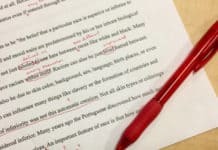 In the case of computers and technology, there are some solutions as we shall see in this article. Today, we will have a look at 10 of such ways using which you can Fix Google Chrome Won’t Open Error by yourself. You might be using some Antivirus software or any Firewall Software (Windows Firewall). Typically, these block few of your applications, as a safety norm. If so be the case, check the blocked list of your Antivirus and look for Chrome Application. If you find Chrome blocked by the same, remove it from the list. This will ensure that you Fix Google Chrome Won’t Open Error. For further flexibility and effectiveness, disable any Antivirus or Firewall on your system for the time being. This will ensure that your Chrome isn’t blocked by any external security application. If you face any memory issues you can use windows cleaner. Is Chrome.dll file present in Source folder? 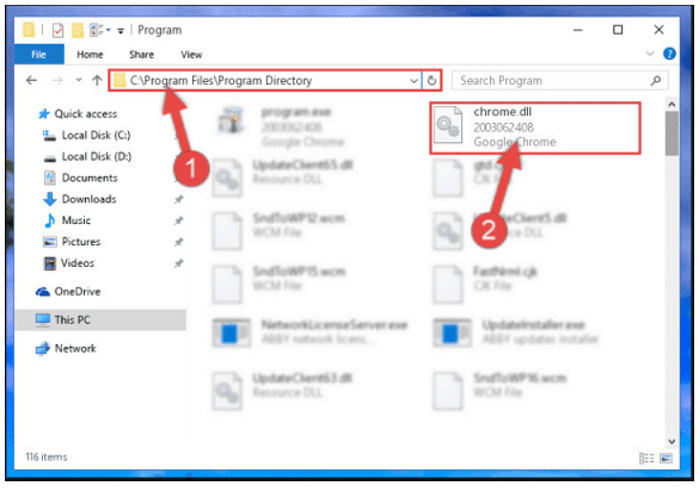 Browse into your Chrome source folder in the C:/Windows/Program Files(x86)/Google/Chrome and look for a chrome.dll file which is an essential file for the functioning of your Chrome application. If you can find the chrome.dll file in the source folder, then your source folder is looking good. In case you can’t see the chrome.dll file and everything looks good with the Antivirus as well, next try reinstalling the Chrome OS. You can do by uninstalling the chrome from the control panel. Performing the above action will help you Fix Google Chrome Won’t Open Error. Once uninstalled, you can check if any remaining folders or file pertain to the system. Clear everything and install the Chrome OS again. Check for previous system updates for windows and uninstall all from the time the chrome started to malfunction. Look for the Windows Updates logs in the Updates settings. Then remove or uninstall all the updates which date back from the time your Chrome Browser began to malfunction. If there be any latest system update that affected the Chrome, it will be removed instantly. Most of the issues related to software are resolved on the application layers. The source code designed for a particular application runs well in lower versions of the output OS while it may have some issues with the newer upgraded OS platforms. To tackle in such instances, the OS provides with the ability for the user to change the compatibility mode of the application. This allows the system to run Chrome with compatibility features for older OS versions. This will allow you to Fix Google Chrome Won’t Open Error. Locate the Chrome.exe file. Right click on it to open up the options menu. Click on Properties option at the bottom. Once the Properties window opens up. Look for Compatibility tab. 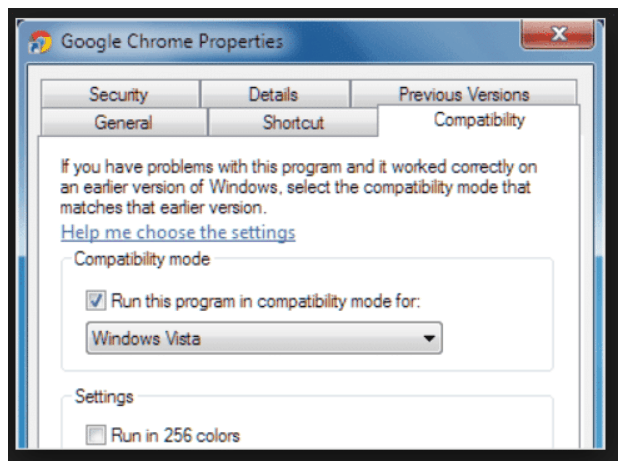 As shown in the figure below, the Compatibility tab lets you enable/disable or change the compatibility of the OS the chrome browser is run on. Change the compatibility for the application in the properties dialog box by changing the compatibility to a lower version. Once this is done, restart the chrome browser. Sometimes the applications on our PC are by default run with some other user rights than the Admin. This depends on the user mode you are operating in. 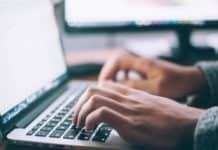 To make full use of the features and access rights, you should run all your programs as an administrator. Right click on chrome and run as administrator. This will give you admin rights and make any system rights issue solved. 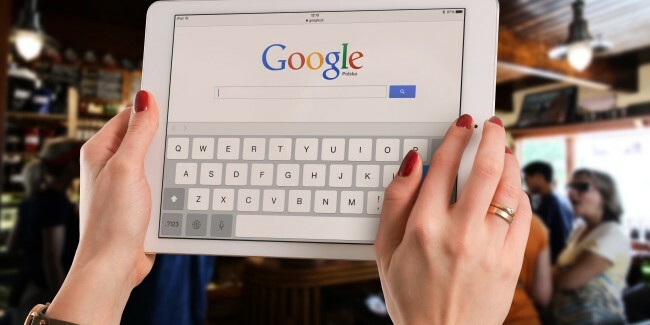 One of the most natural and most effective ways to Fix Google Chrome Won’t Open Error and to ensure your system runs smoothly is to remove or delete unwanted tasks running in the background which might take up the CPU or Memory. In the Task Manager window that appears look for Chrome.exe in the Applications list. Then right-click on it. 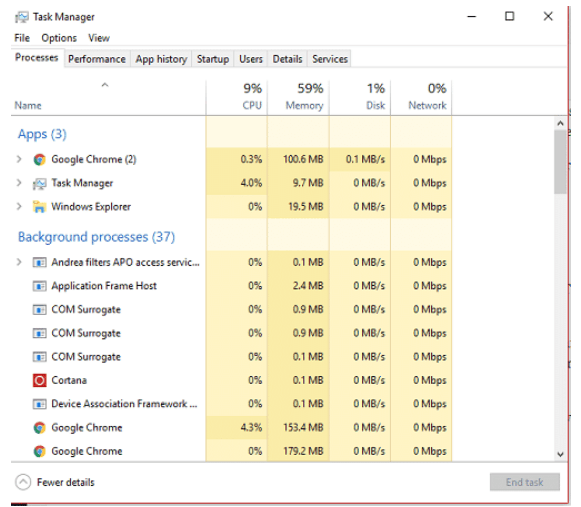 Close all instances of Chrome.exe and then close the task manager. Now open chrome using Run as administrator option. This will clear away any temporary files stuck onto the system and will release any empty slots for the system to function smoothly again. Once the system is back up live, run Chrome OS as administrator. 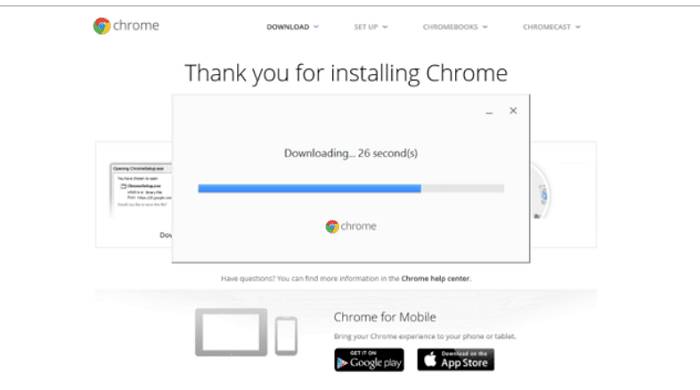 If reinstalling or deleting system updates doesn’t work, then switch to the Chrome official website and download the newest version of the same. First, uninstall all the components of the Chrome and then freshly install a newer version with most recent updates. That should clear out some of the issues and perhaps could solve the Chrome Won’t Open error. The final fix in our list of ways to Fix Google Chrome Won’t Open Error is to try some of Clean Up software tools. 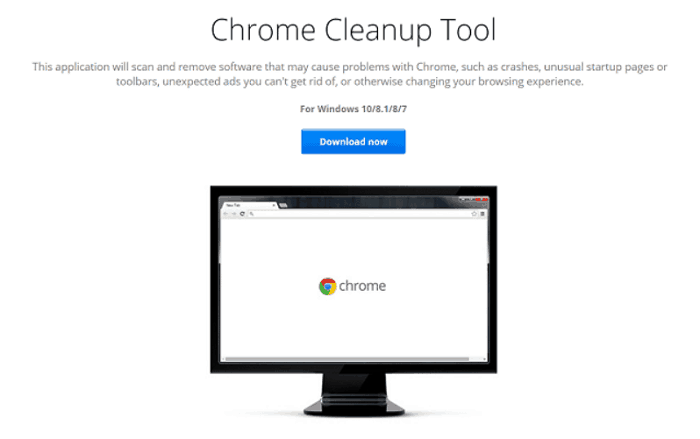 One of the most used and trusted Cleanup tools is the Chrome Cleanup Tool which is responsible for removing any software that may be troubling Chrome. The Cleanup tool scans the random crashes, unusual start pages or toolbars, ads that are difficult to get rid of due to application issues. 1.2 Is Chrome.dll file present in Source folder?